KROSNO Nina White Wine Glasses are elegant, curved wine glasses with a wide bowls that are thicker at the base and taper to a thinner top. This design creates striking and dramatic lines. Each glass in this set of 6 has a large 13-oz. capacity. 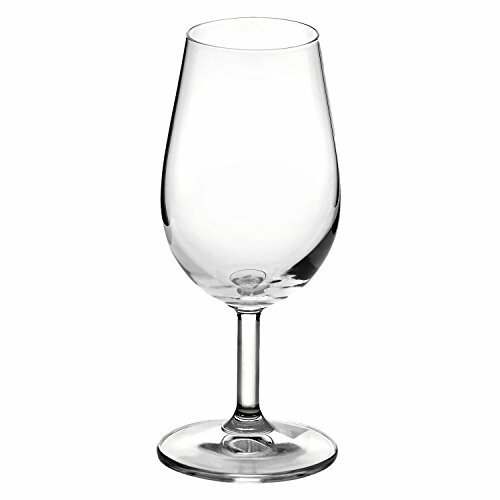 Each glass has a tapered bowl with space to allow wine to breathe, enhancing its flavor and aroma. The clear glass permits the subtle color of the wine to show through for a full-sensory experience. The glass has a long, pulled stem that is comfortable to hold, and allows you to hold by the stem, thus keeping your wine chilled. The top of the glass is fire-polished for a smooth finish. 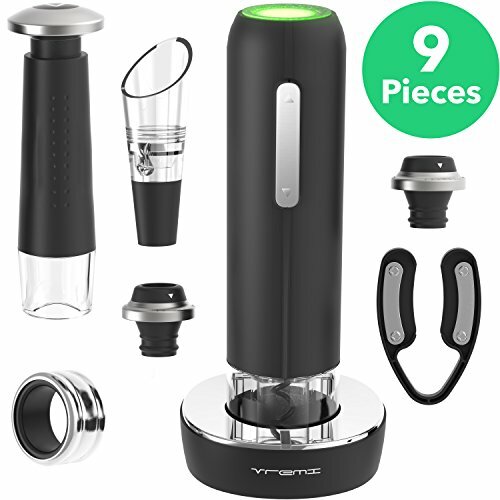 And it tilts slightly inward, focusing the aroma of your wine for a more satisfying experience. The glass is also carefully blown so that the bowl is thin. 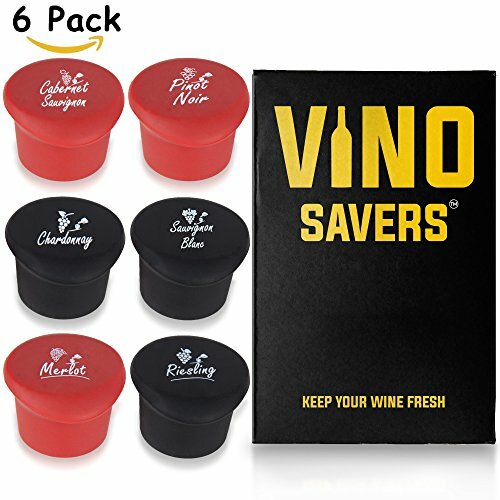 This ensures that when you drink your wine, you will taste wine and not the glass. It will also make it more comfortable to linger over your drink since your arm won't grow as tired with a heavy glass! 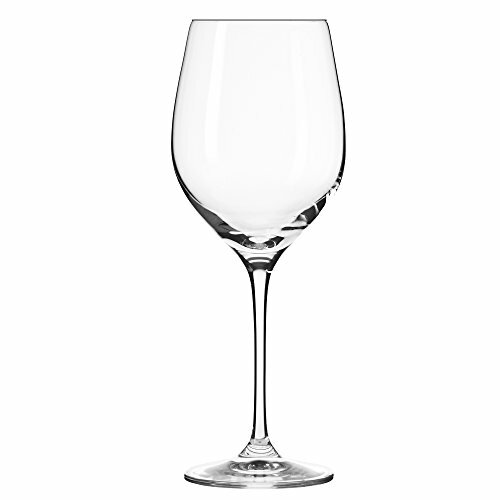 This white wine glass is ideal for a Chardonnay. 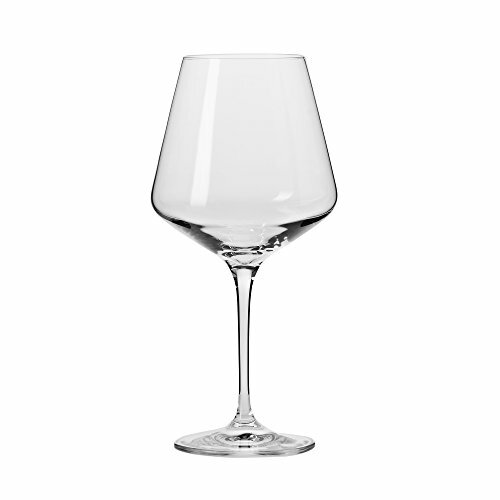 These Nina White Wine Glasses are made by premier Polish glassmaker KROSNO. With elegant design and artisan craftsmanship, KROSNO makes the finest drinkware, and has done so since 1924. KROSNO Red Wine Glasses are modern wine glasses with strong lines and stunning profiles. Their most distinctive feature is their angular bowl that veers out and then cuts back to taper to the rim. It's a wonderfully contemporary look for anyone who enjoys wine, with all the comfort and features you want. 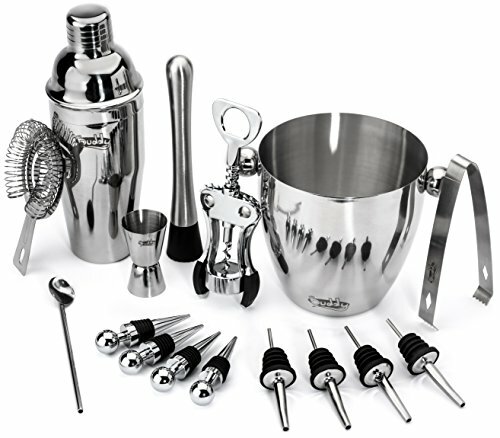 They have a spacious bowl that gives wine ample room to breathe; a fire polished rim for a smooth finish; and a long pulled stem, which means the stem and bowl are made for a single blob of glass, so you can hold your glass without warming your white wines. 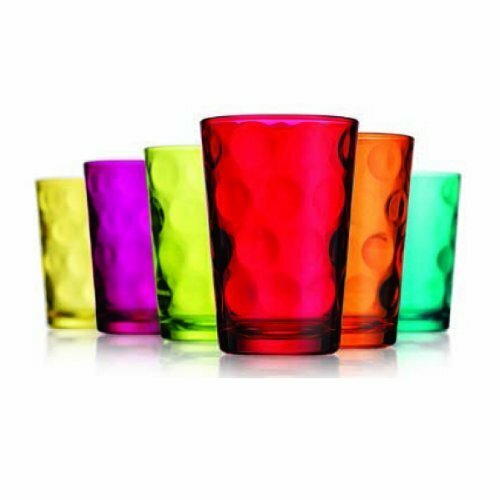 Each glass in this set of 6 has a large 16-oz. capacity. The clear glass permits the color of the wine to show through for a full-sensory experience. The glass is also carefully blown so that the bowl is thin. 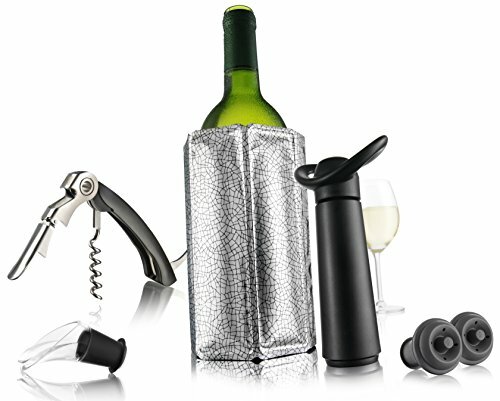 This ensures that when you drink your wine, you will taste wine and not the glass. It will also make it more comfortable to linger over your drink . This red wine glass is ideal for a wide variety of red wines. These Vera Red Wine Glasses are made by premier Polish glassmaker KROSNO. With elegant design and artisan craftsmanship, KROSNO makes the finest drinkware, and has done so since 1924. 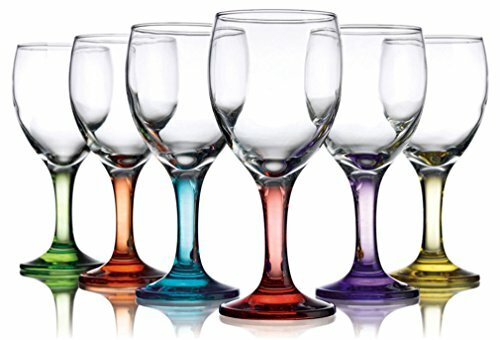 Colored Goblet Wine Glasses, Multicolor, Set of 4, 16 oz. 8.75"
6110 Features: -Hand wash. -Capacity: 16 oz.. -Assorted colors. Product Type: -Goblet. Style: -Novelty. Color: -Multi-Colored. Primary Material: -Glass. Number of Items Included: -4. Glass/Crystal Component: -Yes. Number of Glasses In Set: -4. Capacity: -16 Fluid Ounces. Dimensions: Overall Height - Top to Bottom: -8.75". Overall Product Weight: -2.2 lbs. 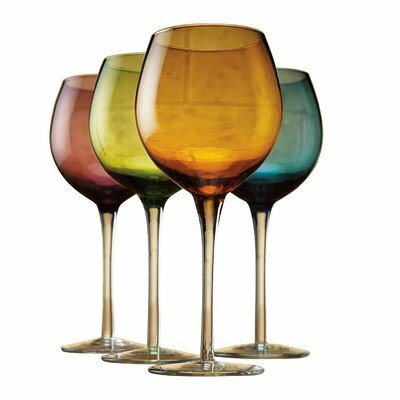 4588 Features: Product Type: -Assorted wine glass set. Style: -Classic. Color: -Multi-Colored. Primary Material: -Glass. Glass/Crystal Component: -Yes. Number of Glasses In Set: -6. Capacity: -9 Ounces. Glass/Crystal Type: -Machine made. Dimensions: Overall Height - Top to Bottom: -7". Overall Width - Side to Side: -2.5". Overall Depth - Front to Back: -2.5". Overall Product Weight: -4.27 lbs. Copyright © Wholesalion.com 2019 - The Best Prices On Wine Essentials Set Online.